Bill is a native Californian and has been fishing in California since he was a child. 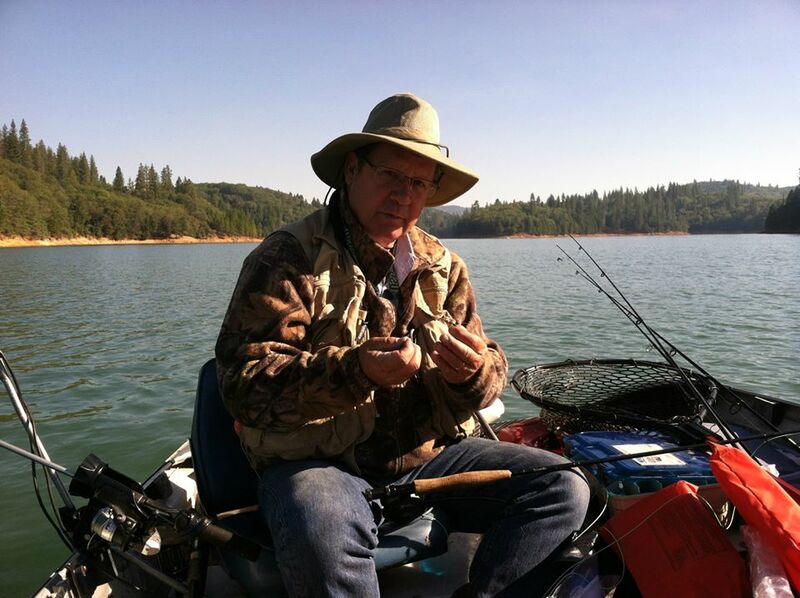 He has lived in this region since 1977 and has been active at Bayside in Granite Bay since 2016. He is involved with half a dozen non profit groups who all focus on fish, fishing and watershed health. His favorite fish are wild trout and salmon but he has fished for most all types of freshwater fish. 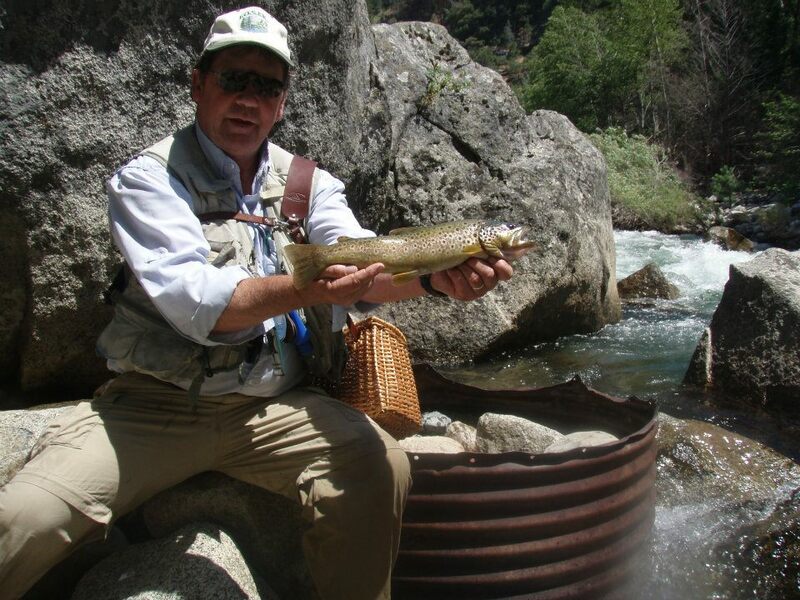 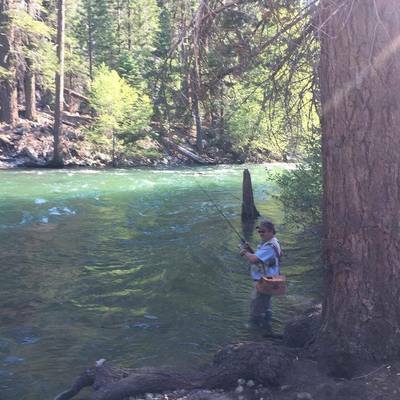 the Sierras and he focuses on the Upper American and South Fork Kings River watersheds. 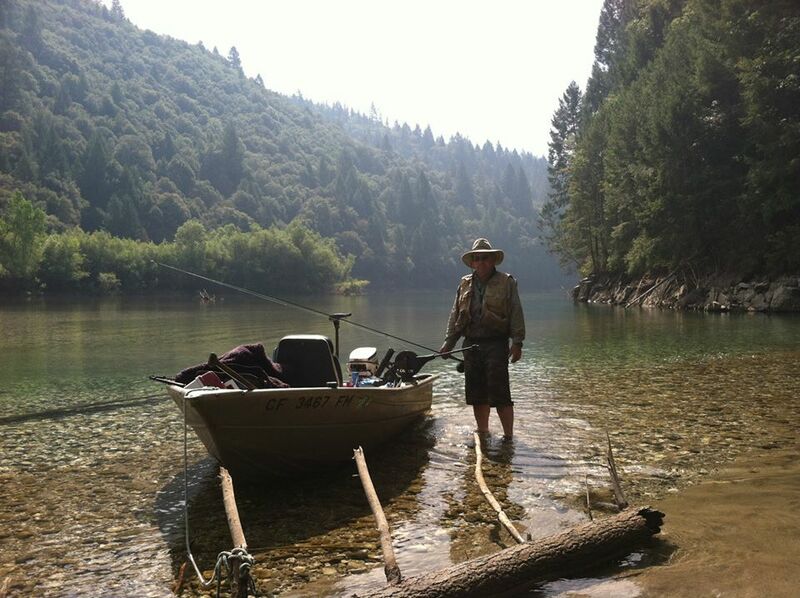 Bill is the President of the Sac-Sierra Chapter of Trout Unlimited, and the Upper American River Foundation. 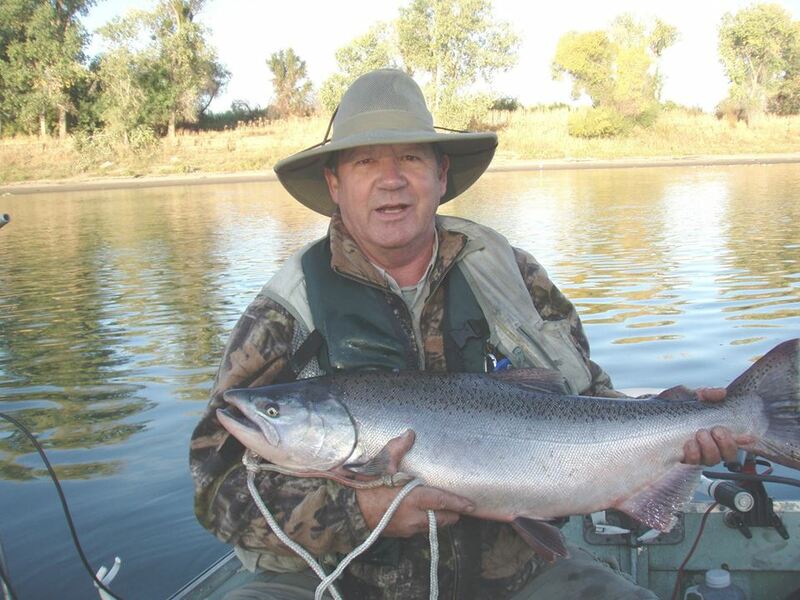 Friends of the South Fork Kings River, and past President of the North Area Sportsmen's Association. 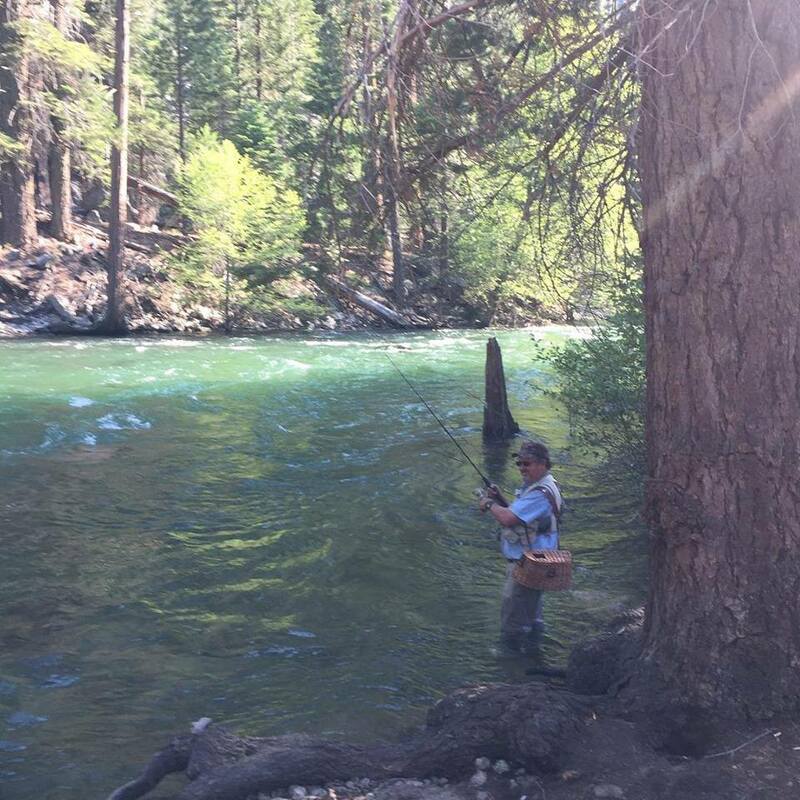 is learning to fish from it with his son, Will. Here are a few photos of some of Bill's fishing activities.